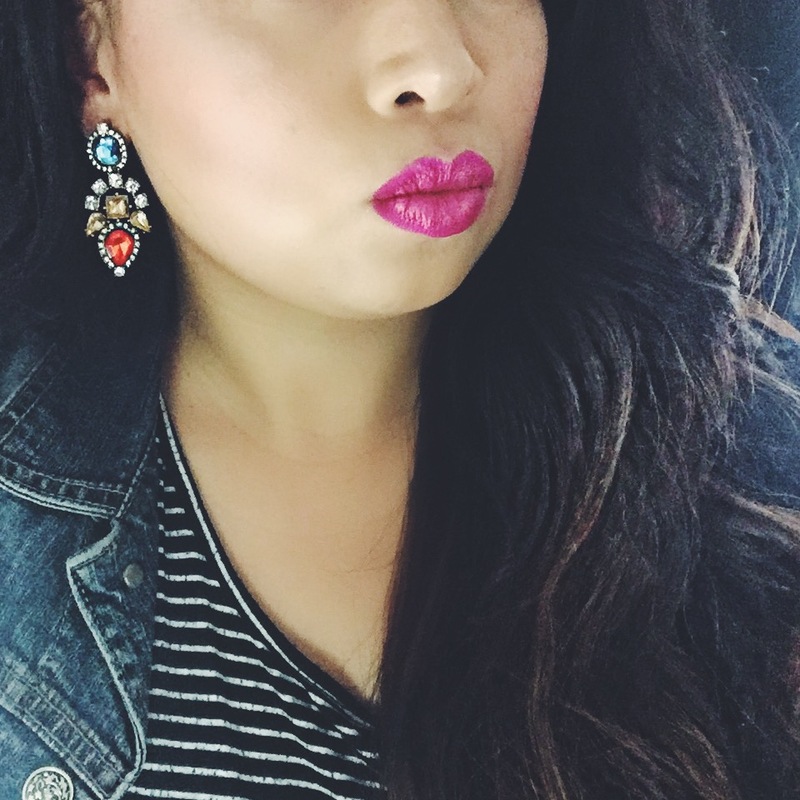 Are you familiar with Lipsense? 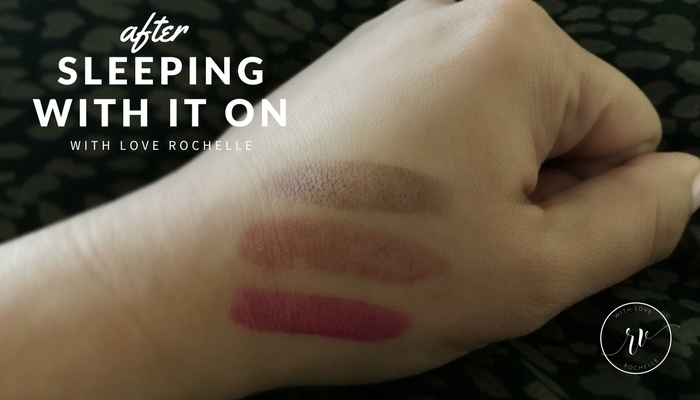 Are you tired of purchasing lipstick and the color bleeds or doesn't last all day? As a mom of 3, I skip lipstick during the week and usually throw on a lip balm or lip gloss because I don't have the time to keep applying throughout the day. 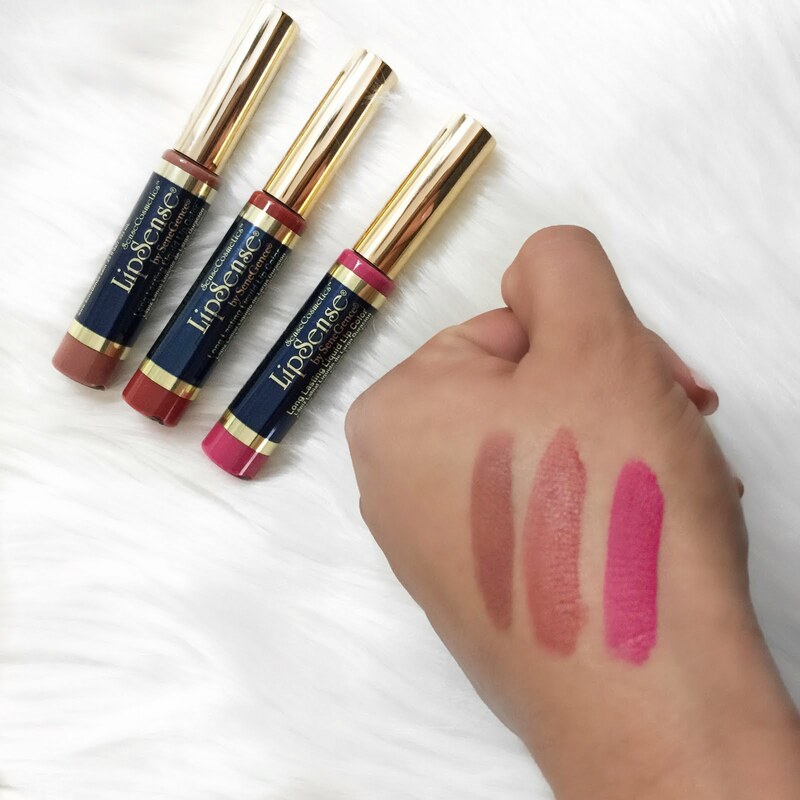 Recently, I've been seeing many beauty bloggers and friends post about how much they love the Lipsense product. I kept telling myself that I needed to try it out. It's a lipstick that is waterproof and does not smudge, rubs off or kiss off. How many times have you taken off your shirt or sweater and your lipstick came off on your clothes? Or your kids are jumping on you and your lipstick comes off on their clothes or smeared all over your face? Lipsense is a long lasting formula that will change your life. When you use the product correctly it helps restore moisture in your lips. The color is said to last between 4 - 18 hours. Being a momma, boutique owner and blogger I don't have the time to do my makeup daily. If I could just throw on lip color and it last for the majority of the day it makes me happy. I'm obsessed with drinking coffee and the color did not come off on my Starbucks cup or coffee cup (my 2nd cup of the day). Usually, there's a sticky gloss residue on my cups and it doesn't even come off in the dishwasher. Loved the fact that I don't have to worry about this with Lipsense. My husband usually has to tell me that I have lipstick on my teeth. I get obsessed with checking it all the time. I get so insecure when I'm speaking to people because I feel like something is on my teeth. I do the same thing when I'm eating. Have you even taken a bite of food and the lipstick is on your chin? Yep, happens to me all the time. I do have to mention that I put a swatch of colors on my hand during the day applied the gloss and left it on overnight. I'm a pretty crazy sleeper tossing and turning throughout the night. When I woke up, I noticed the lipstick was still vibrant not smudged everywhere on my sheets or pillowcase. I don't know how many times I fall asleep with my makeup on and the eye makeup and lipstick are all over my hand and pillows. I was pretty amazed! I'm seriously in love with this product and can't wait to get more colors! I'm really wanting to try the lip volumizer. 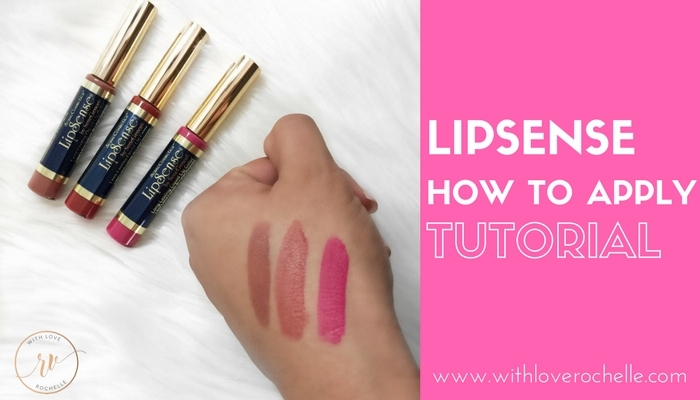 Have you tried Lipsense before? How did you like it? What's your favorite shade? Love the colors! Looks good on you! Thank You! I'll have some new colors in soon! This sounds amazing. Like you, I hate having to constantly reapply my lipstick throughout the day. You'll love this product then! It's a game changer! Thanks so for sharing in detail, never was to good on putting on make up never mind lip gloss...But I am loving all these colors, and definitely would love to try them out. This sounds like a great product--I love the color you're using. Congrats on winning the giveaway Kara! I've been DYING to try Lipsense but haven't yet! I love the Fleur de Lisa and Party Pinks...I even started a Pinterest board to keep track of the colors I love, how have I not tried it yet?! Would love to win! That's awesome you'll have to send me the link to your board. Here are the colors in stock you should totally try it http://bit.ly/2mhOt2z ! You'll be so happy you did! Hi Laura, I just got stock in http://bit.ly/2mhOt2z ! I have a few new colors too! great review! 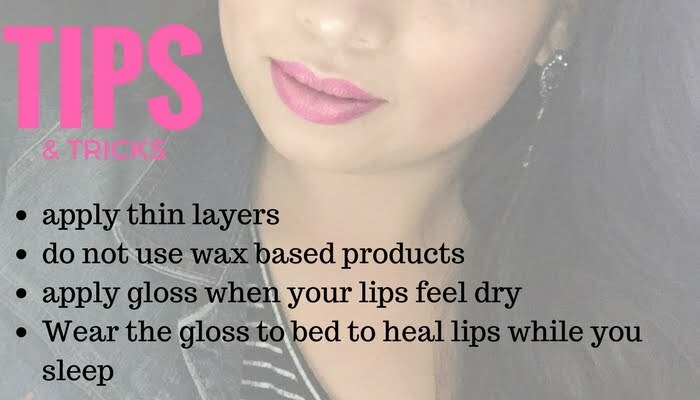 I've heard about lipsense but never tried it. will definitely have to now! these are such great colors! I've always been curious about Lipsense. It's great to have found this review! Yassss Belle! I'm sending you info now! Wow I would love to try this, I have been seeing it everywhere. I entered the giveaway, fingers crossed!! Thanks for linking up at the Mama Monday's Pin Party Rochelle! I love this review! I am an independent distributor for Lipsense and this stuff is truly AMAZING! It's such a fun product. I'm so glad you loved it! Yay! I just started selling myself. What's your page? Would love to show some love! Those swatches look great! Your tips are super helpful, too! As a mama who kisses her son a million times a day I desperately need this!!!!!!!!!!!!!!! Love this color on you! My favorite lipsense color is pink champagne! Awesome Erika! I love that color too! I love lipsense! I want all of the colors! Apple cider and redwood are two I have been eyeing up. I try to be a big girl and wear lipstick, but it usually ends up all over my teeth. I've been DYING to try lipsense! I have heard SO MUCH about them and girlie, this has been an amazing review. And what a giveaway too!!! Those colors are just gorgeous! I love them! Thank you Jennifer. I'm loving them too! Ive been so curious about this lipstick! Glad to see that you really love it! Hey Amber, I was curious too! Like what's all the hype about. Now that I've been using it. I haven't grabbed another tube of lipstick in my collection. Check out the colors currently available http://bit.ly/2mhOt2z ! Let me know if you have any questions. This sounds like a product I should consider. It drives me crazy when my lipstick is gone in five minutes. They have such pretty shades! I have been curious about their products for a while now! I LOVE LipSense! I agree, there are so many color choices, and the great thing is that you can mix and match them too, so the colors really endless! I once read someone's comment about how they couldn't find a color they liked and I was like, "what?!" Great colours ! I'm a mother of two and NEVER wear lipstick because it's an added step in a routine already rushed & I know I'll have to pop more on unless I'm wearing mac matte formula. However I don't like wearing it everyday all day as it's so dry. its the first time I heard about this brand, but based on swatches they looked pigmented. Goodluck for the lucky winners! First time to hear about this lipcolor. But based on your descriptions they looked pigmented and rich colors. Good luck for the choosen winners. I do like these colors but no, I have not tried lipsense before. I rarely wear lipstick because I don't like it getting on my water class and on my husband or kids, ha. I do have some for special occasions though! I have heard great things about this lip product. A great idea- my friend says her boyfriend can't even kiss it off. Great tutorial! All of the Lip Sense lip colors are really pretty. Looking forward to trying them. Wow! This is some amazing lipstick. I can't believe it stayed on your skin all night. Of course the price tag is pretty incredible too. Love the shades! What is the volume thingy?! Thanks for the tutorial. I have been thinking of trying Lipsense but haven't found the right shade for my skin tone yet. I absolutely love these!! I can't believe they stayed overnight! That's awesome! No, I haven't tried Lipsense before. I don't wear any makeup, including lipstick. Wow sounds like an amazing lip product! I typically don't wear lipstick either because I can't be bothered with reapplying it either. The colors are so pretty! I will have to check them out for myself! Thanks for sharing! This is awesome that you found a product that doesn't come off over all the dishes. Will have to remember this brand for when my daughter doesnstart wearing makeup. Cool post! Ive been looking for a new lippy for a while! I've been seeing Lipsense everywhere lately. I've been hearing such great things about it! Years ago they had a product that stayed on for like 6 hours. Now it's hard to keep it on for even a few.